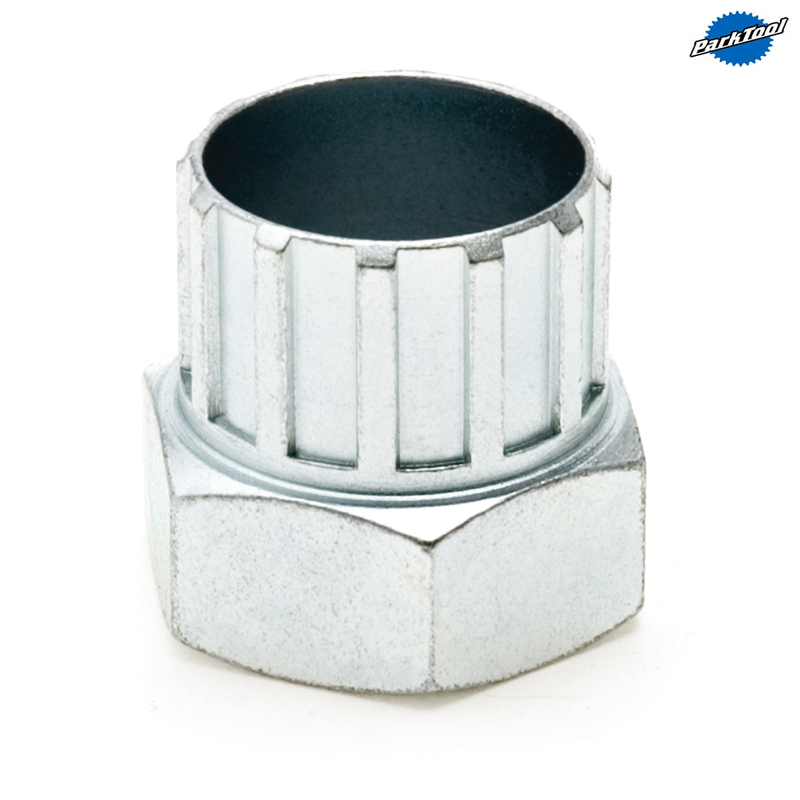 - Oversized centre hole and thin wall design allows use without removal of cones and lock nuts. - Specifically designed for Falcon brand freewheels. - Looks similar to tool FR-1 so it is made silver to distinguish it.